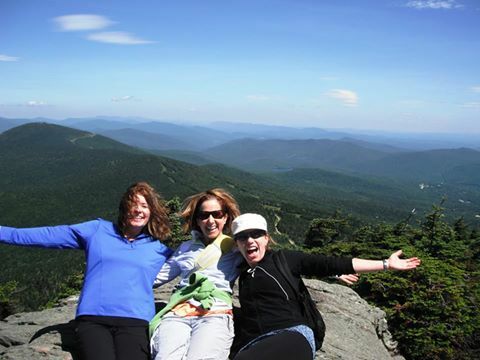 A travelers one-stop adventure destination, providing personalized hiking vacations for the outdoor enthusiasts in the picturesque Green Mountains of Vermont. With over 20 years of experience, Appalachian Trail Adventures (ATA) is a travelers one-stop adventure destination for outdoor enthusiasts, couples, families and single travelers. 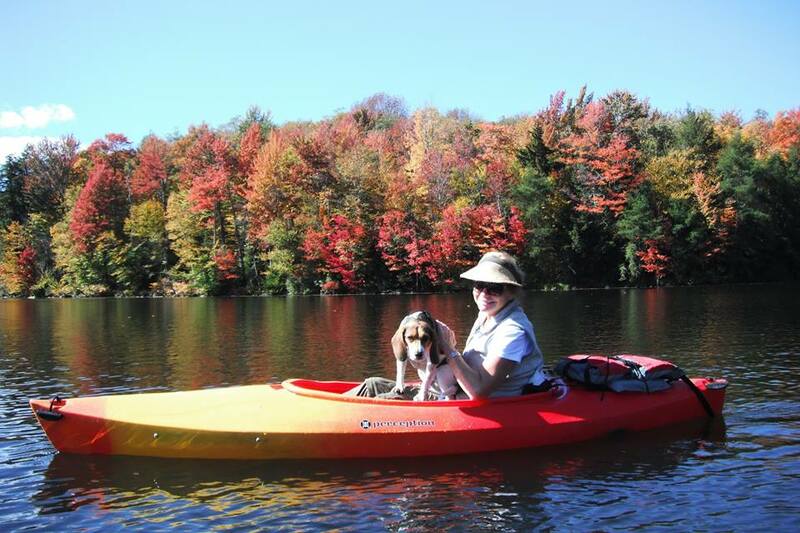 Providing personalized all-inclusive vacations comprising of guided hiking, kayaking, caving and sightseeing tours in the Green Mountains of Vermont. “This is an adventure you will remember for years to come.” Said John Keough, ATA Founder and Guide. 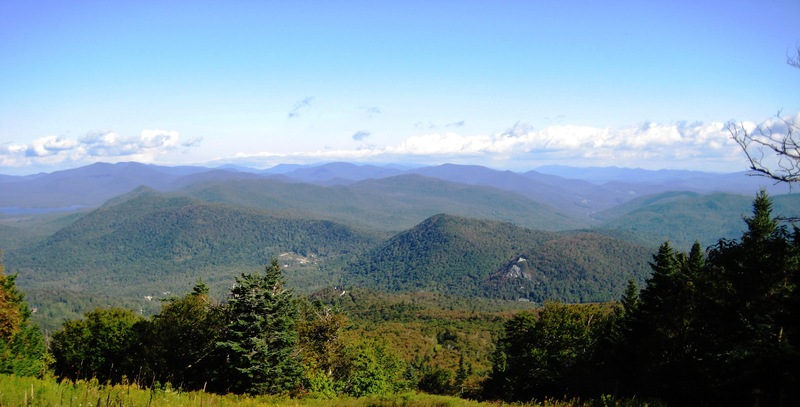 Besides hiking on the world-famous Appalachian Trail and Vermont’s Long Trail, the oldest long-distance hiking trail in the USA, daily adventures include hand-picked trails with stunning views and beautiful forest, including visiting secret local off the map gems. Such as waterfalls, swimming holes, gold mines, jaw-dropping vista’s, historical sites, and much more! 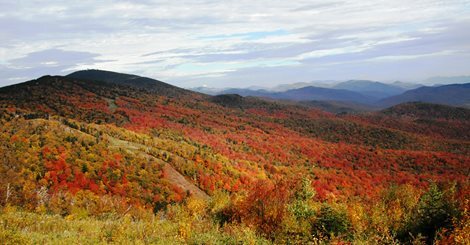 Based out of Killington, Vermont, the North Star Inn, the Foundry Restaurant, and Appalachian Trail Adventures have collaborated providing comfortable accommodations, delicious cuisine and experienced guides leading you on an unparalleled Vermont vacation. The 180 glowing TripAdvisor reviews demonstrate their commitment to the highest level of customer service. 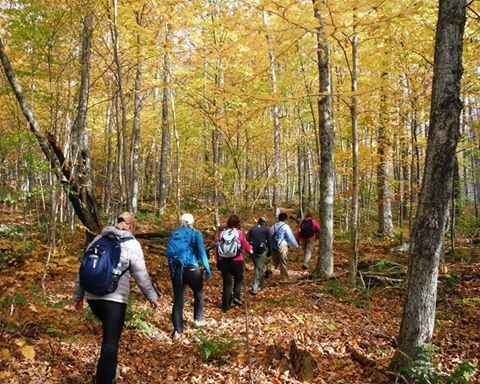 ATA’s all-inclusive hiking vacation offer personalized hiking and kayaking adventures in a small group setting while exploring Vermont. Vacations consists of accommodations at the North Star Inn with a country breakfast and a guided half or full day hike. Half day hikes are followed with a picnic lunch at a scenic site. 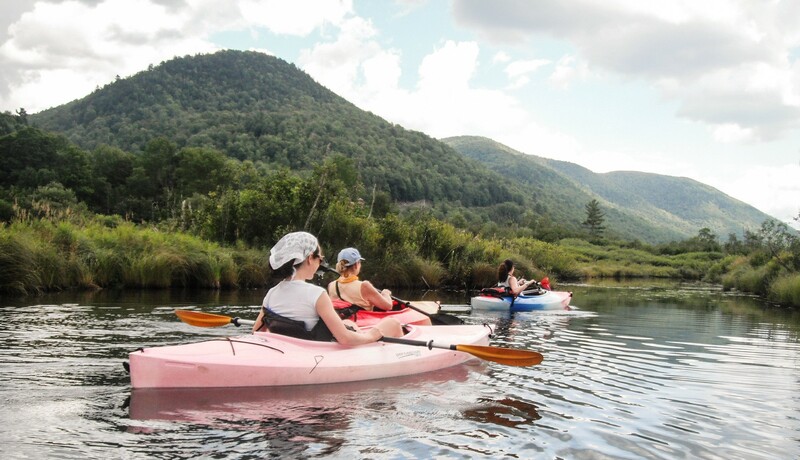 Afternoon adventures have a variety of options, such as discovering Vermont’s pristine waterways by kayak either on a lake or a flat-water river. For the more adventurous, ATA offers a caving trip. What better way to go underground exploring a cave than being led by ATA owner John Keough, discoverer of New England’s largest cave. For the less adventurous, take a sightseeing tour to a quaint New England village, such as Woodstock, or visit an attraction, which may include the Vermont Country Store, 1881 Corn Maze, world-famous Cabot Cheese, Quechee Gorge, a local brewery, New England Maple Museum and much more. To finish off your true Vermont vacation, you can enjoy a massage before or after having a delicious dinner cooked by Executive Chef Scott Goddard at the local’s favorite restaurant, the Foundry on the Summit Pond. There, you can dine on the deck with a glass of wine viewing Killington Peak, Vermont’s second highest mountain. For more information, visit AppalachianTrail Adventures or call John at 1-888-855-8655.